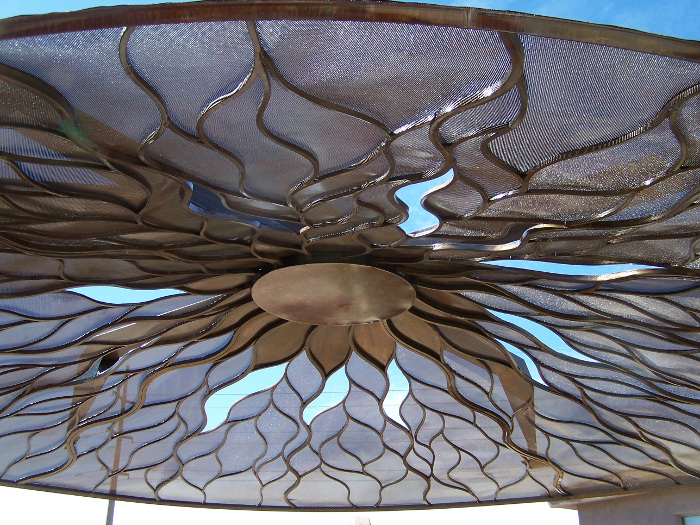 Extreme Metal Works specializes in custom metal work in Tucson ranging from the ordinary to the extreme. Our decades of experience in metal fabrication plus our uniquely creative eye make our metal working skills almost unlimited. 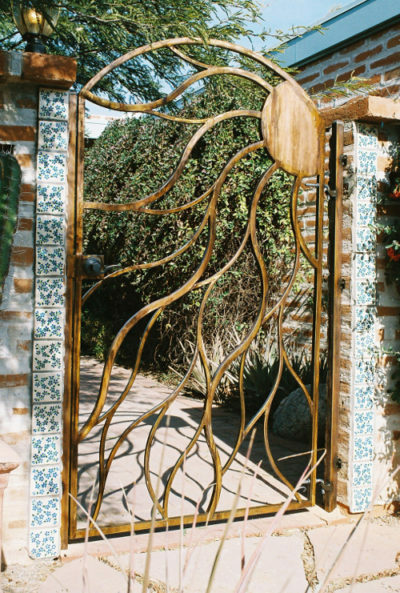 Whether you need a thousand feet of fence or a gate latch repaired, Extreme Metal Works is the professional metal fabricator in Tucson for you. As a local small business, at Extreme Metal Works we prioritize working with our community. We have completed many projects for popular interior designers, landscapers and contractors here in Tucson. Many of our tables have even been featured in Tucson Lifestyles Magazines. We cover most all aspects of custom metal work, both for exterior and exterior. We have a complete fabrication shop equipped with sheetmetal equipment, mig welders, tig welders, a CNC plasma cutter, and a mobile welding truck. Once you have contacted us we will meet with you and look at the project you have in mind, we will go over ideas and help you make the best choices for you. We offer free consultations and quotes, and we’re always happy to talk. So call Extreme Metal Works at (520) 820-0165 or contact us today and we can make your imagination become reality!